In 1996, Baylor University conducted a survey to identify the 12 most effective preachers in the English-speaking world. 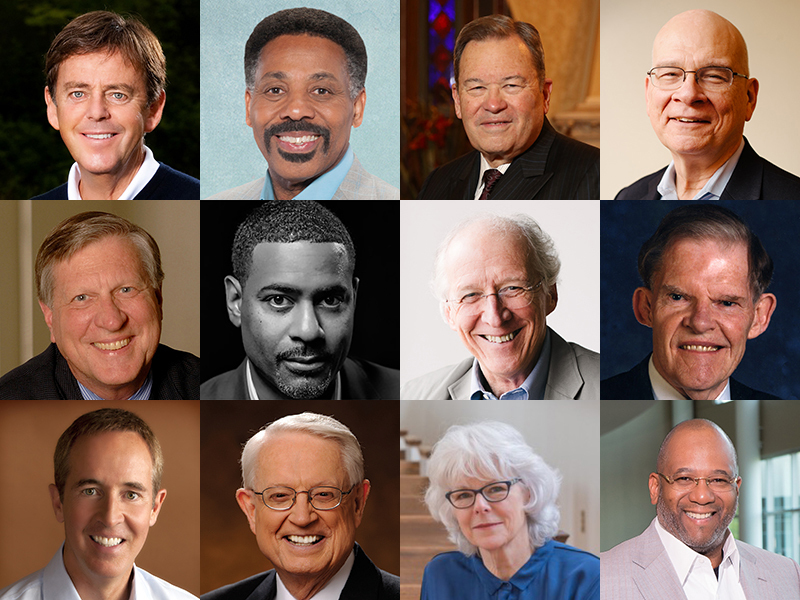 Now, two decades after the original survey, the Kyle Lake Center for Effective Preaching at Baylor University's George W. Truett Theological Seminary has identified the 12 most effective preachers of 2018. For more information, please contact Shawn_Boyd@baylor.edu.